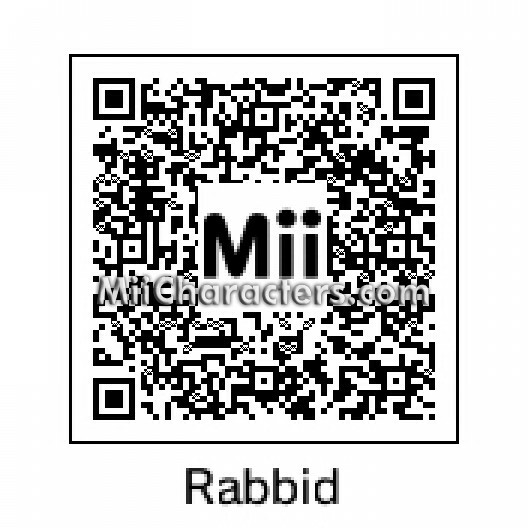 A carnivorous Pokemon that traps and eats bugs. 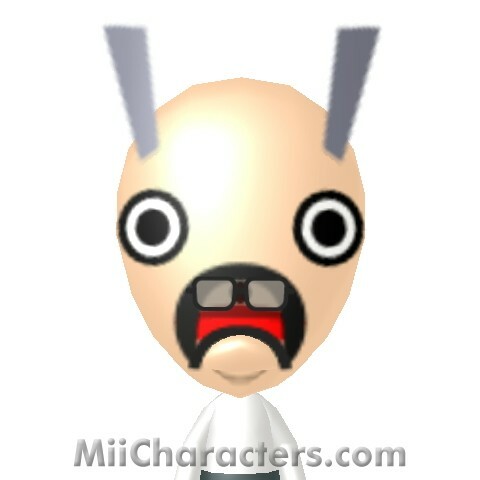 It kind of appears to use its roots like feet to walk. 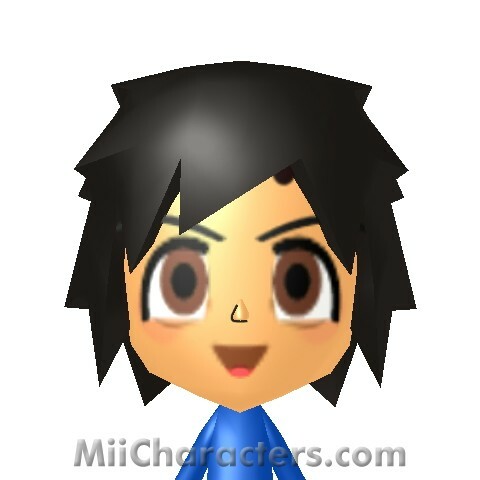 The main character of The Pokemon anime series since 1996. 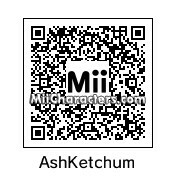 He wants to be the greatest Pokemon Trainer of all time and travels to different regions battling gyms and making friends with his best buddy Pikachu! 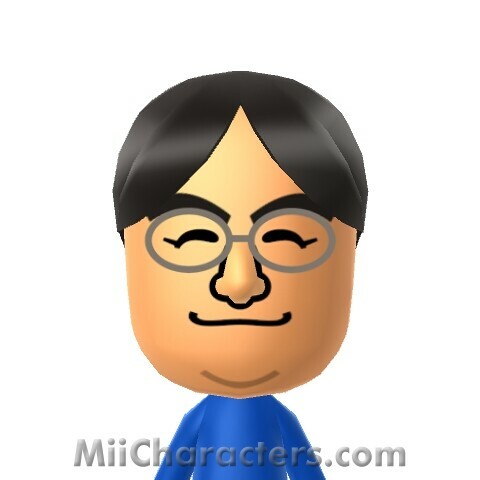 President and CEO of Nintendo Corporation. 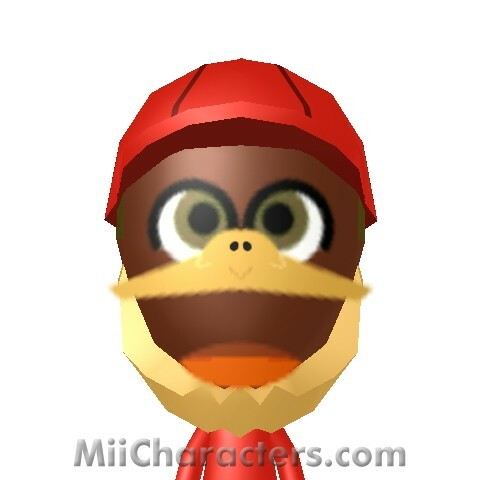 After he completed college, he joined HAL Laboratory in a full-time capacity. 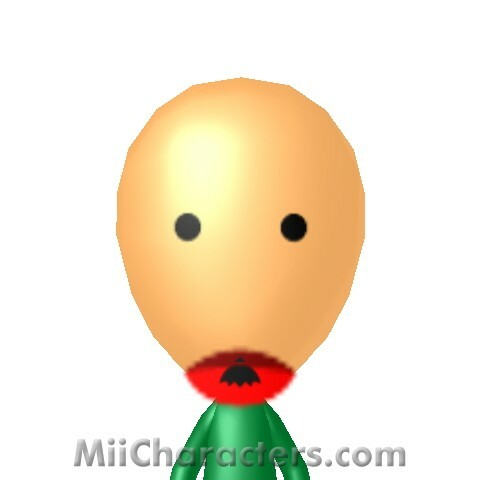 In 2000, he took his position at Nintendo. From Super Mario Nintendo games. 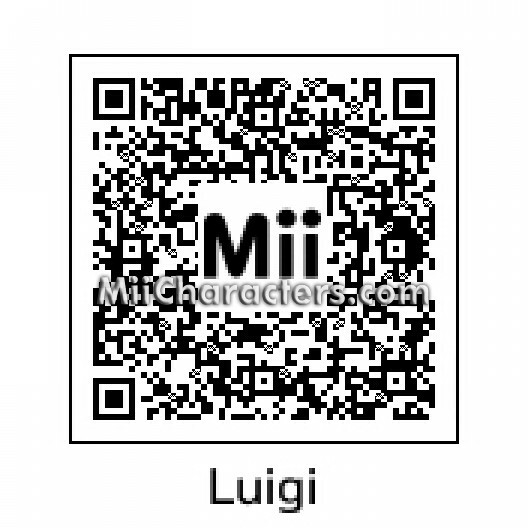 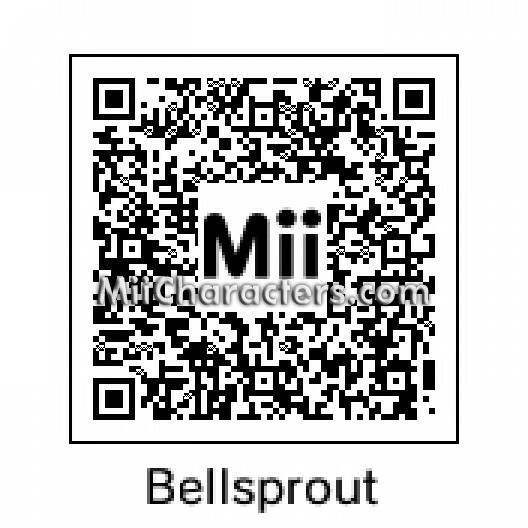 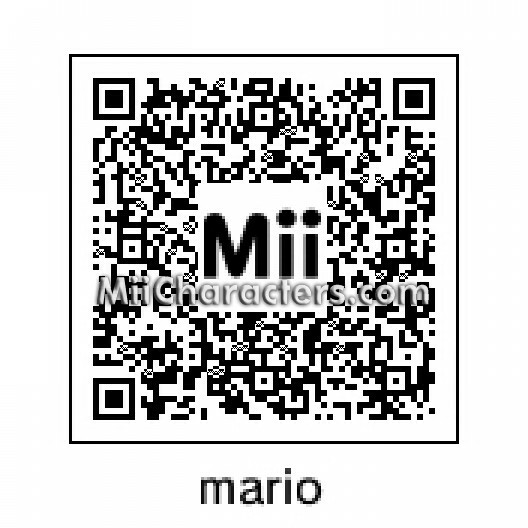 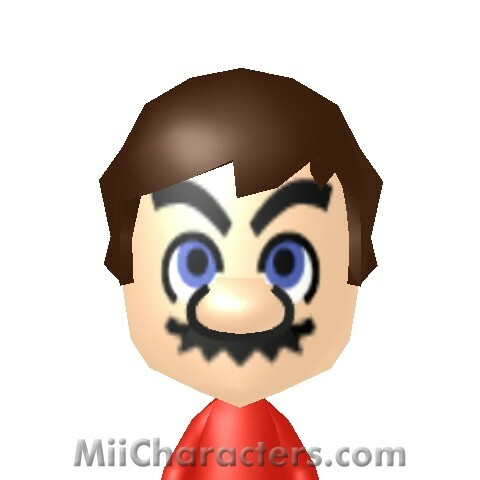 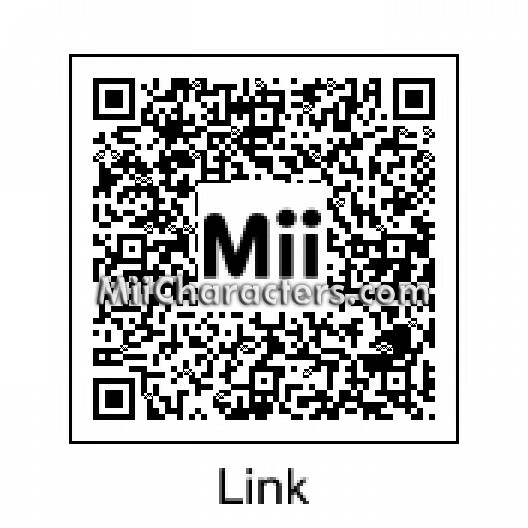 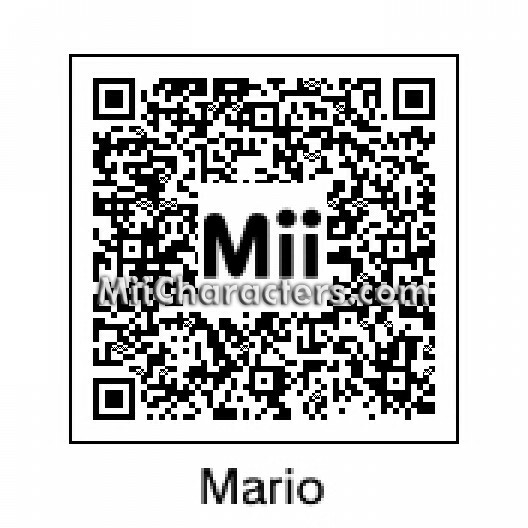 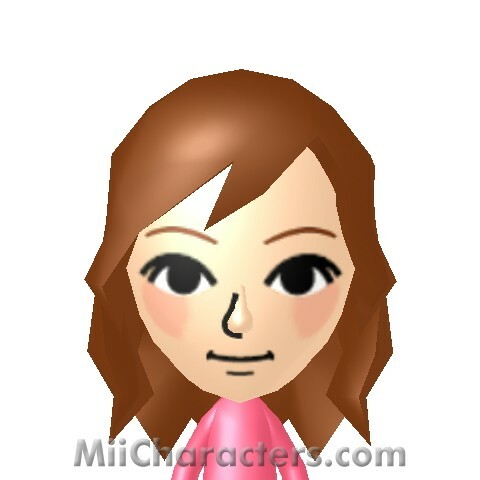 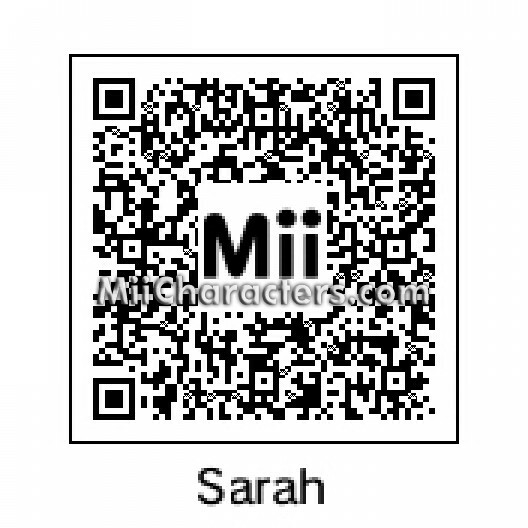 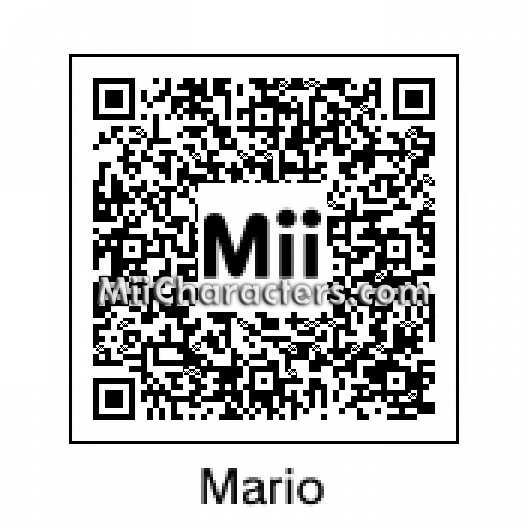 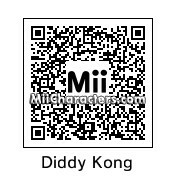 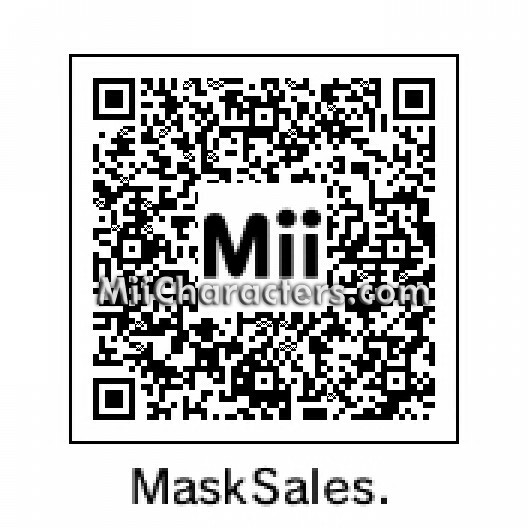 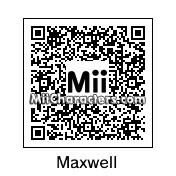 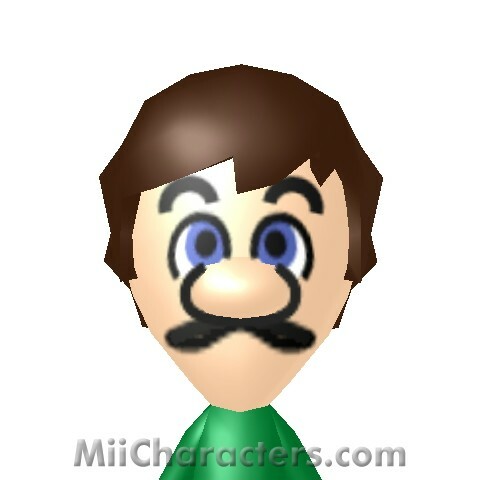 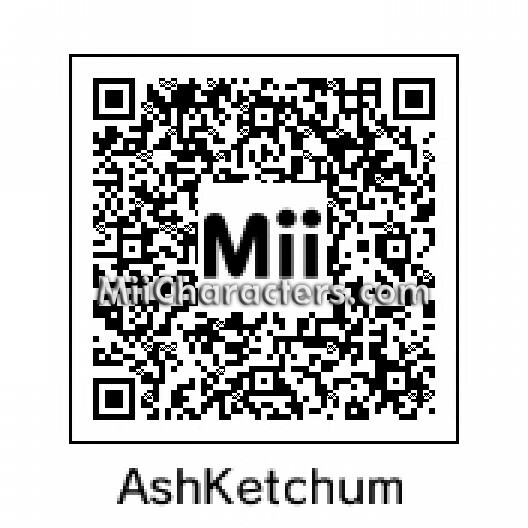 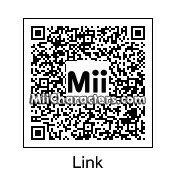 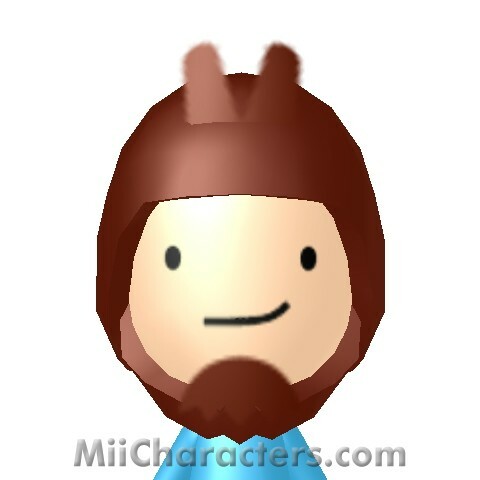 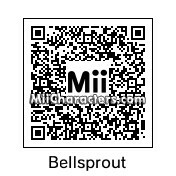 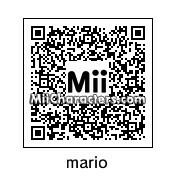 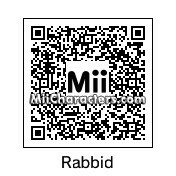 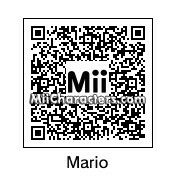 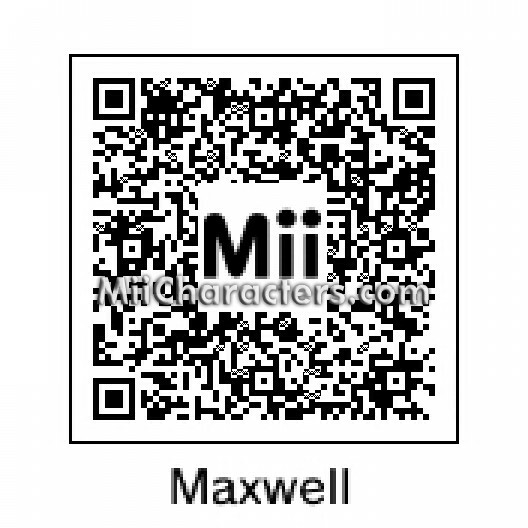 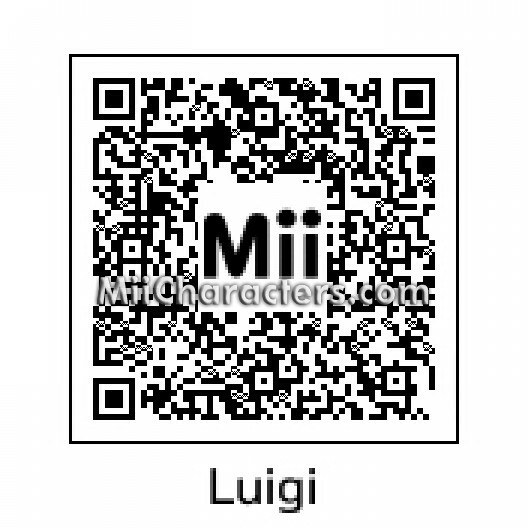 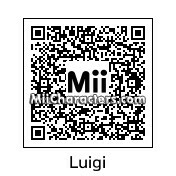 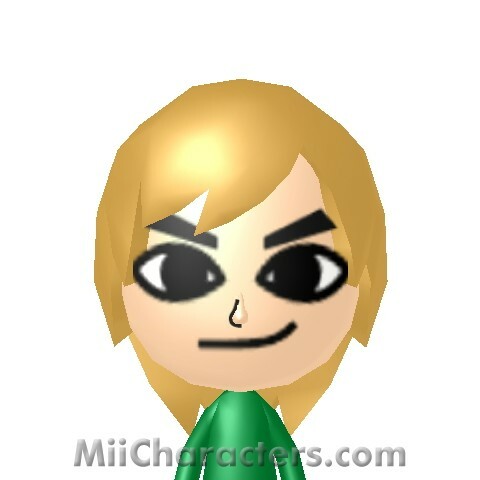 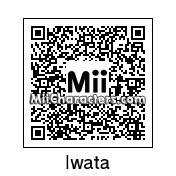 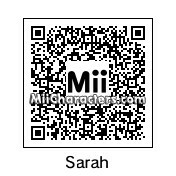 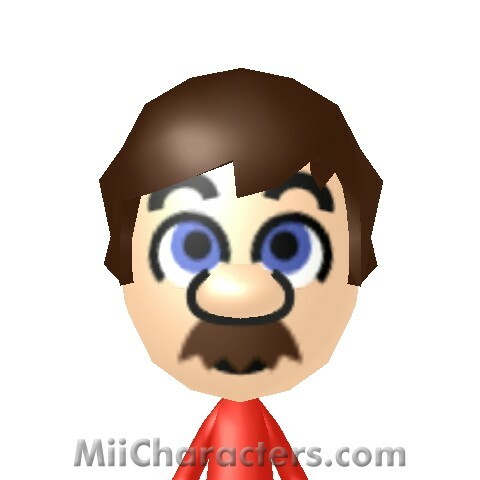 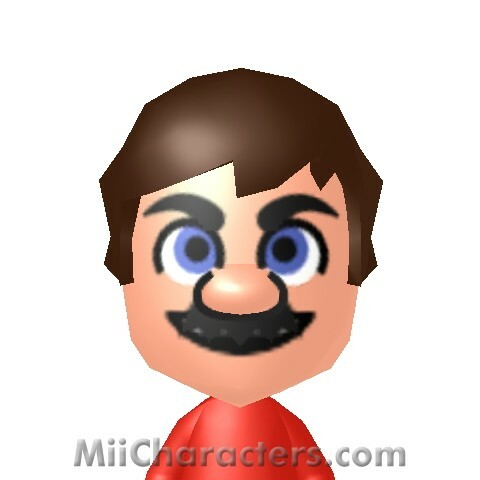 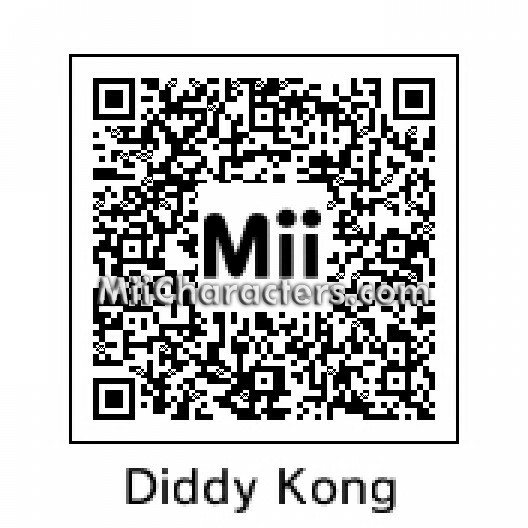 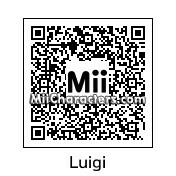 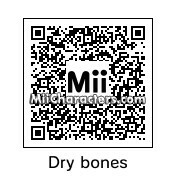 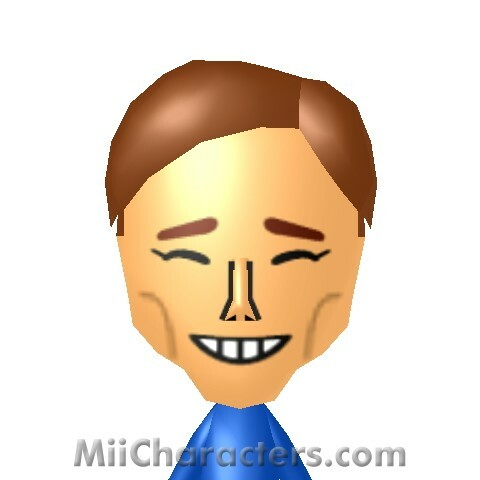 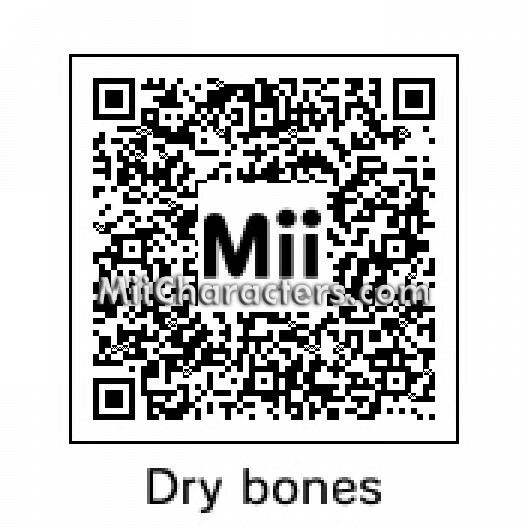 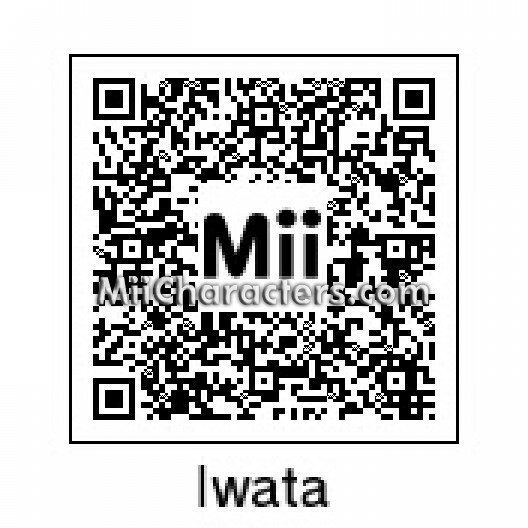 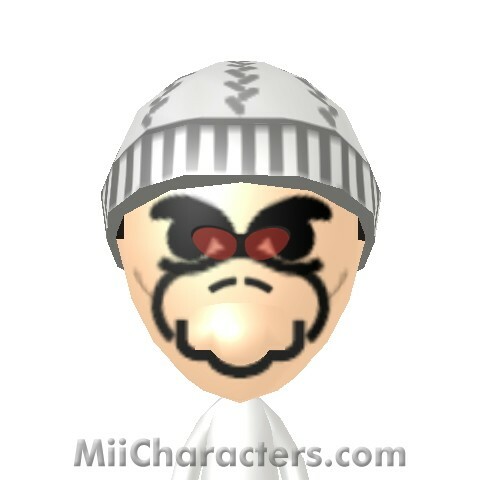 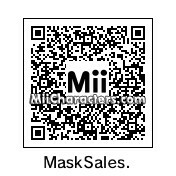 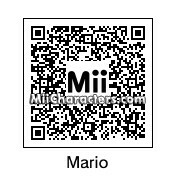 A Mii from nintendo that shows the capabilities of the nintendo 3ds and wii u.
Donkey Kong's nephew, buddy, and sidekick from Nintendo games.